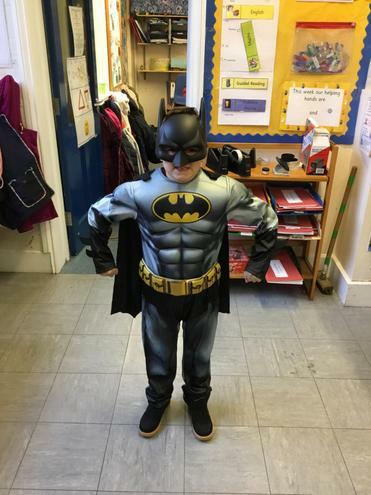 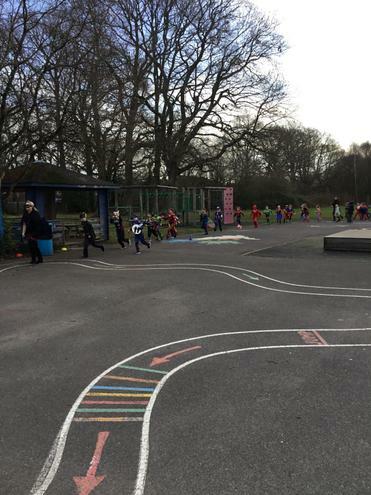 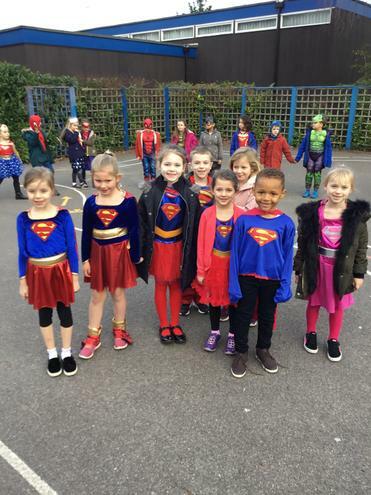 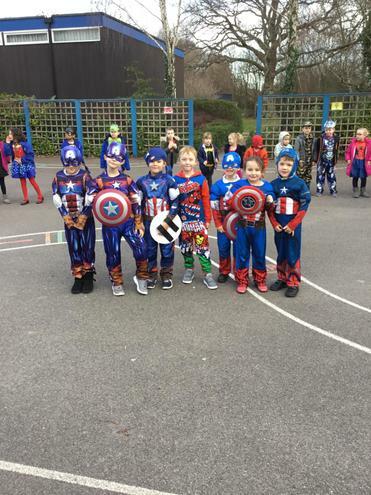 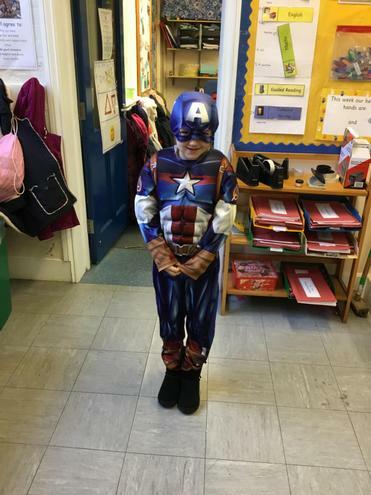 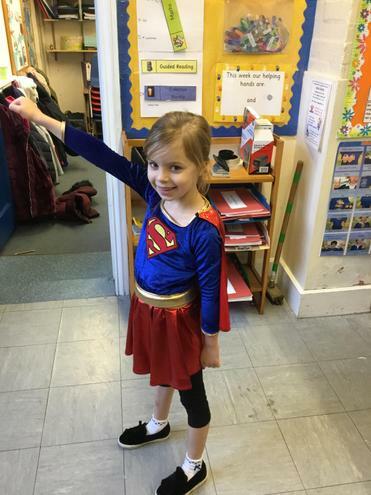 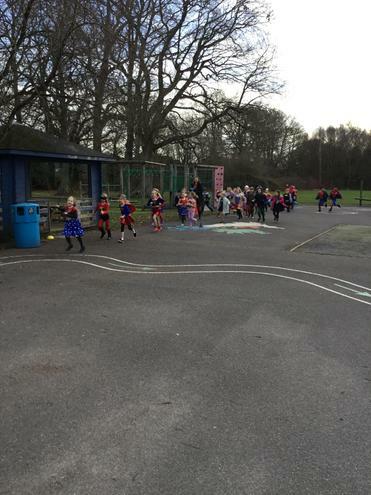 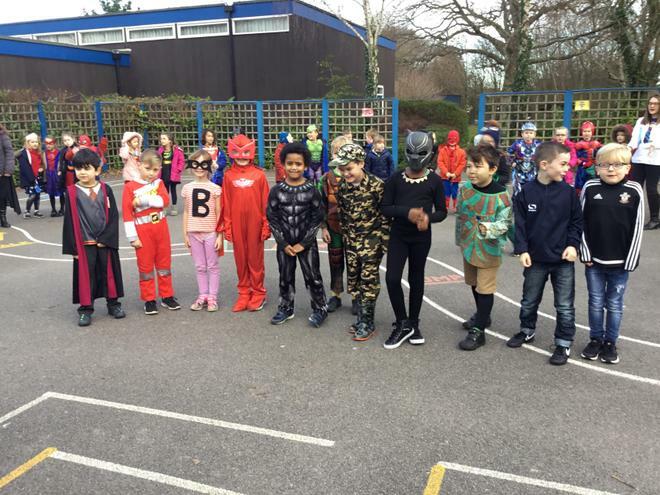 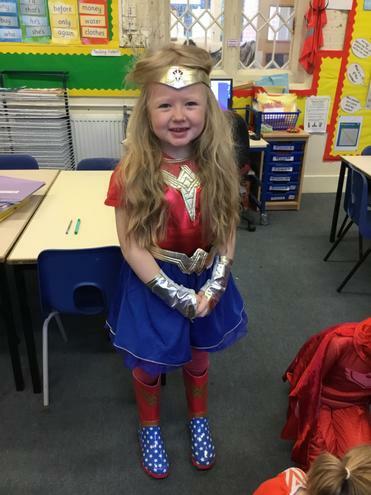 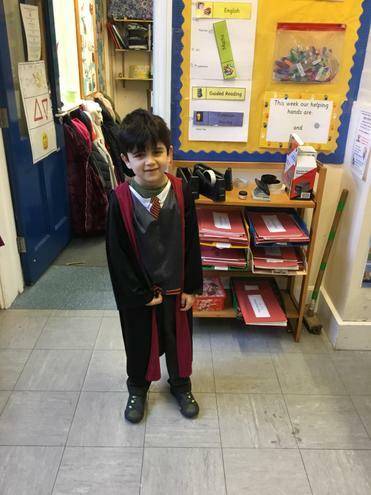 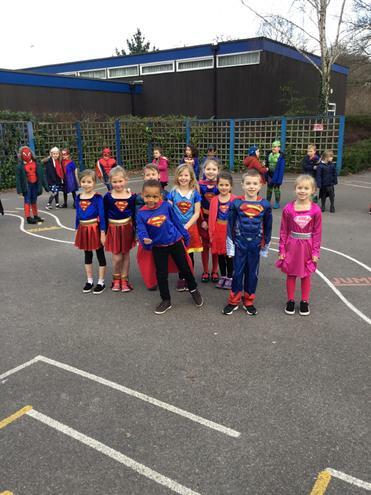 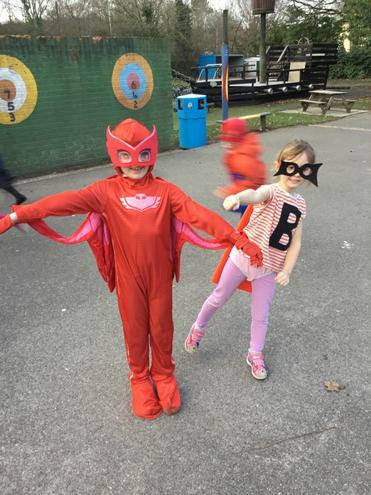 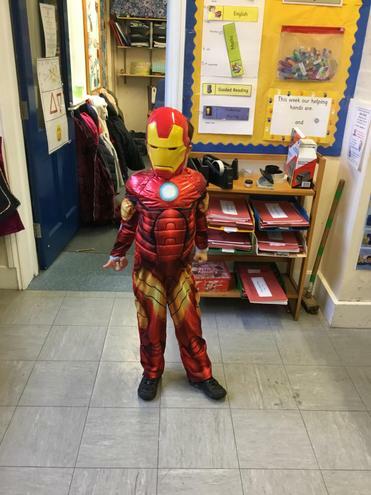 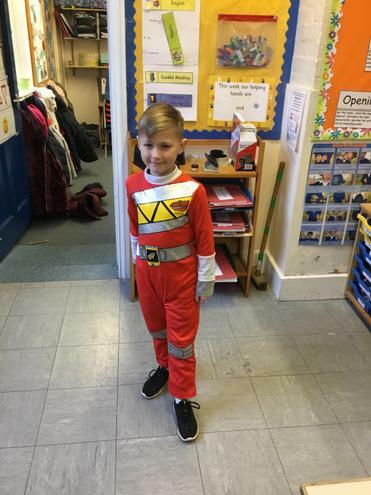 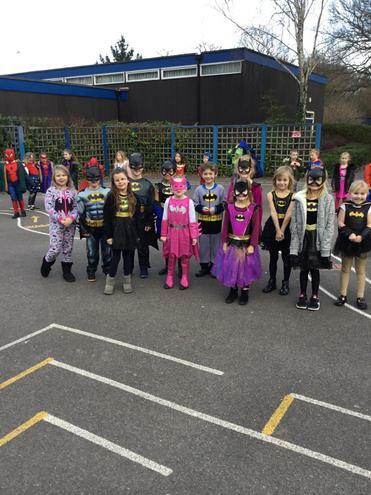 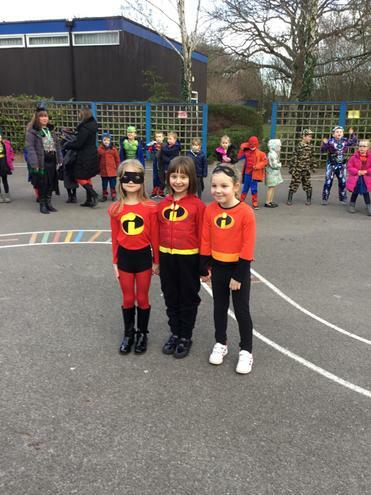 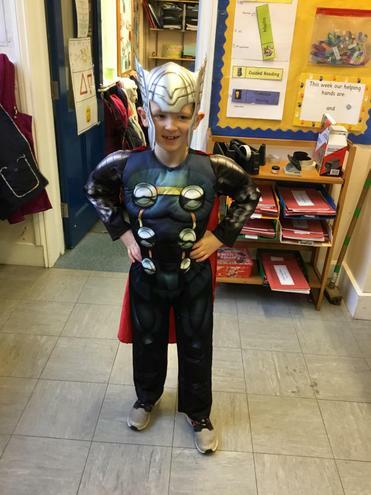 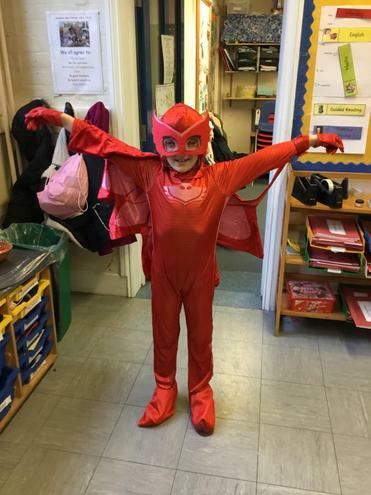 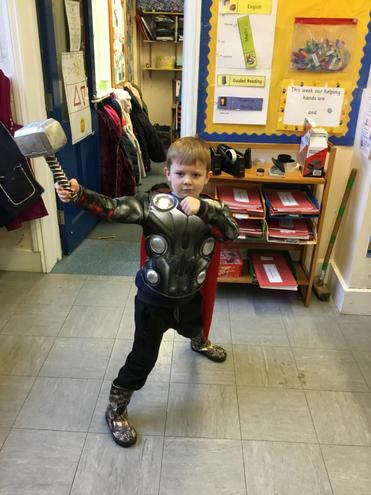 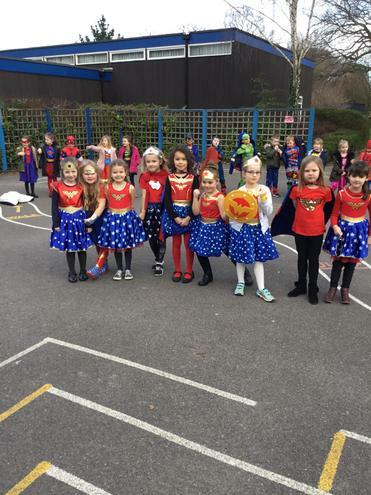 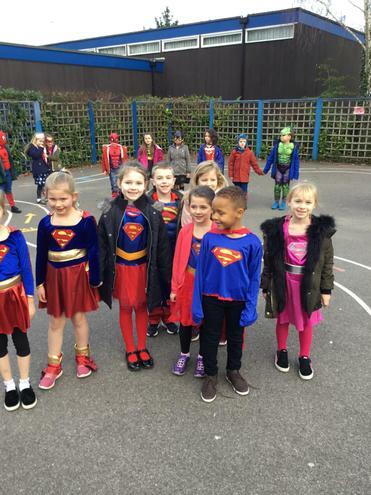 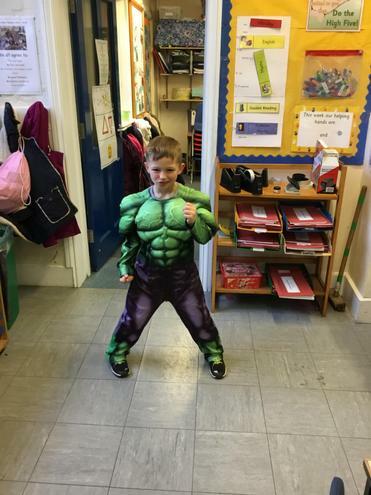 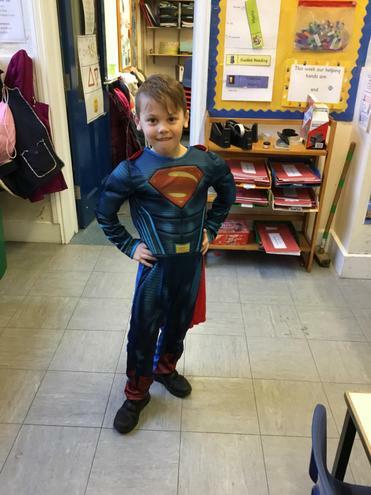 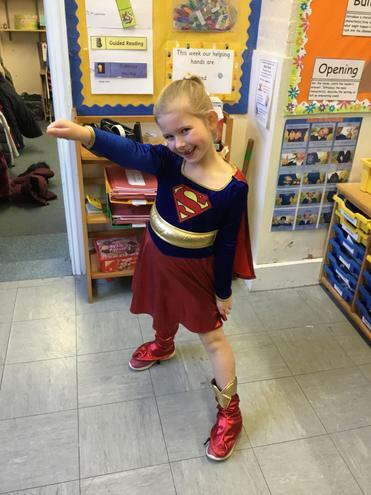 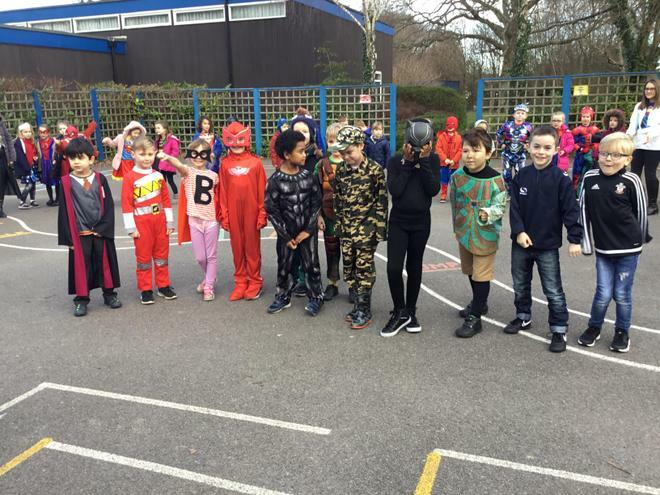 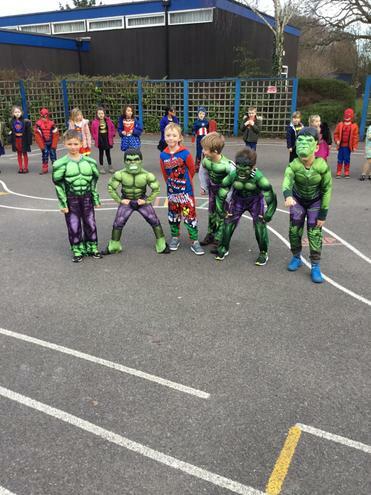 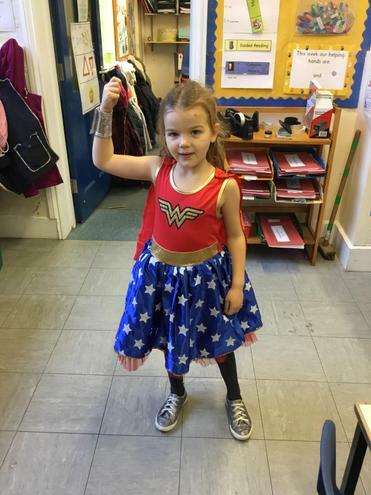 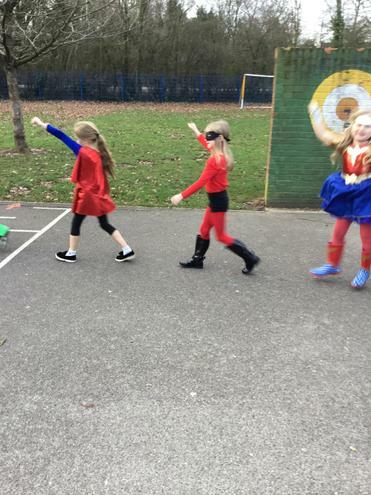 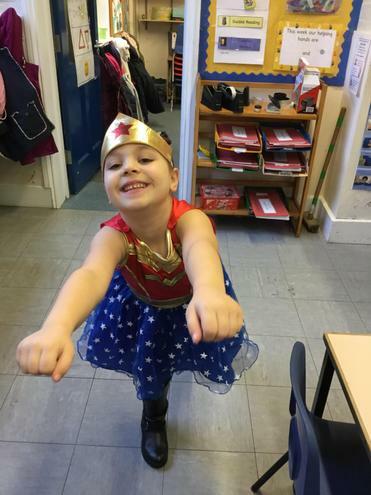 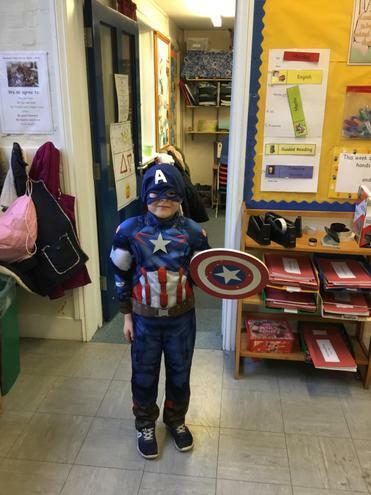 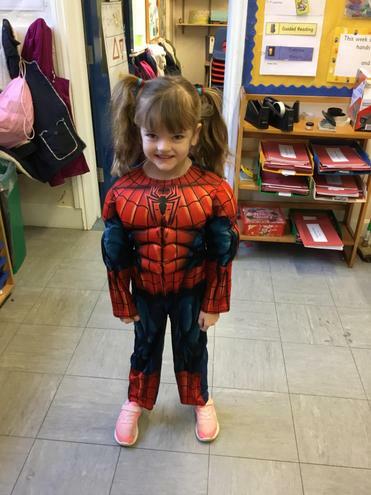 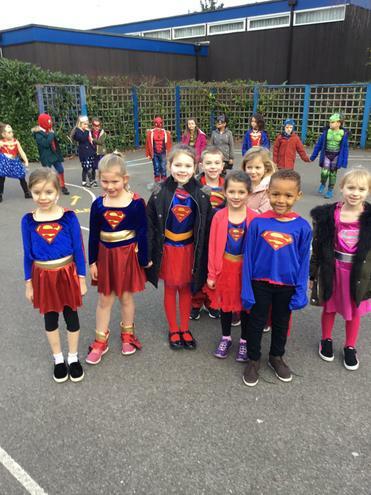 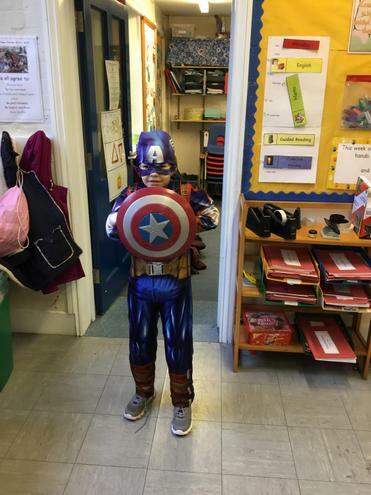 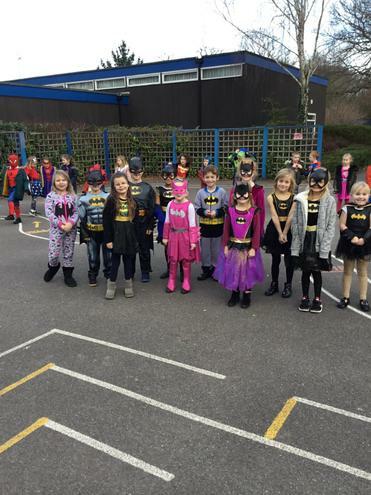 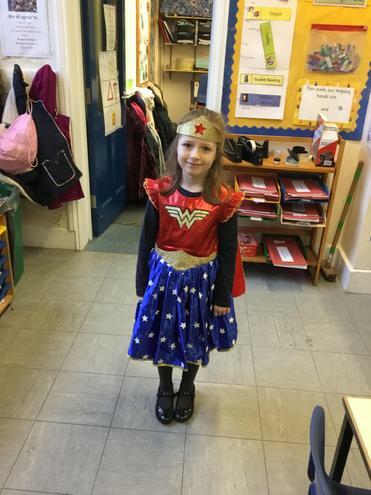 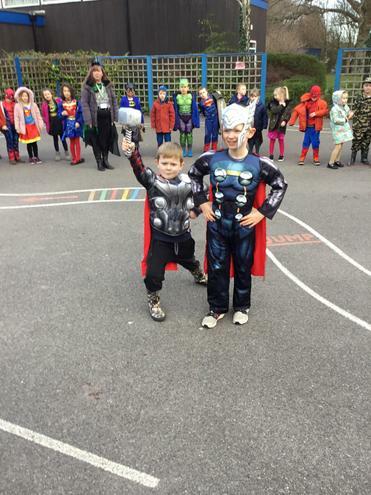 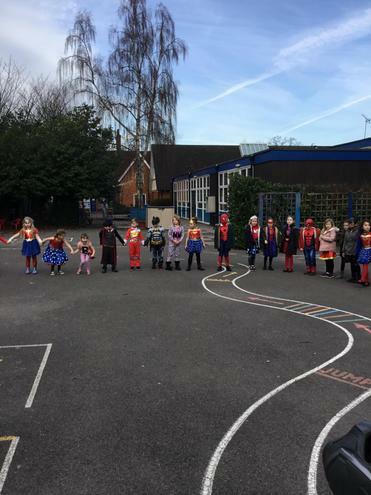 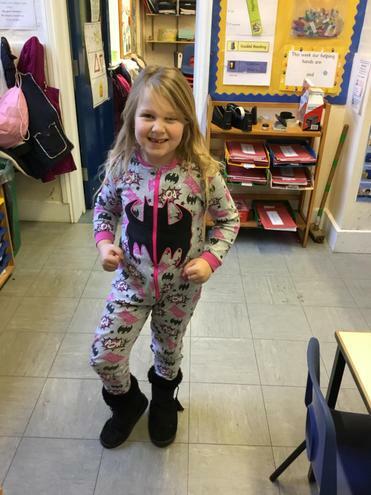 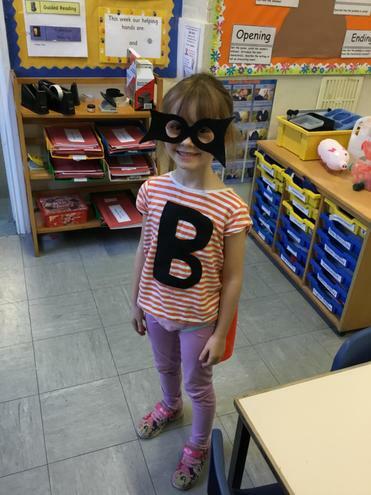 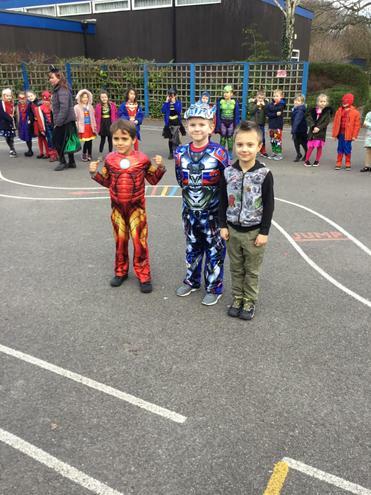 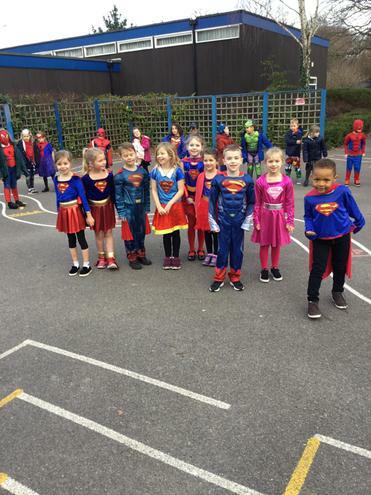 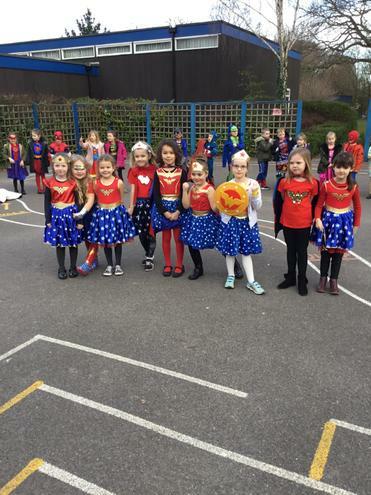 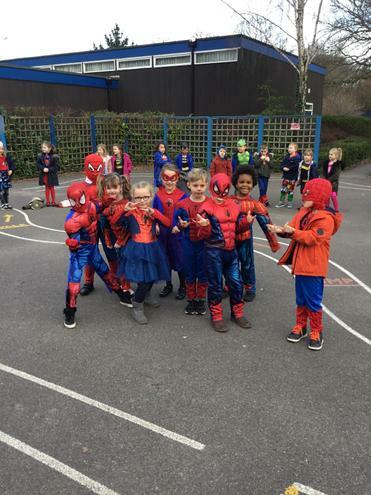 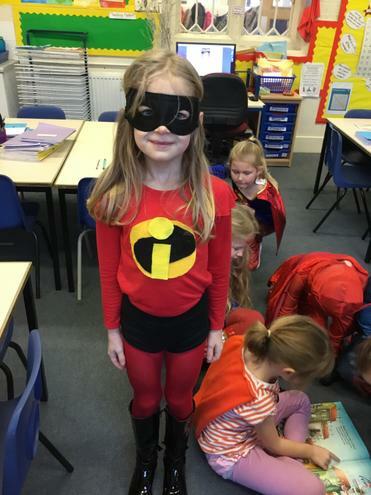 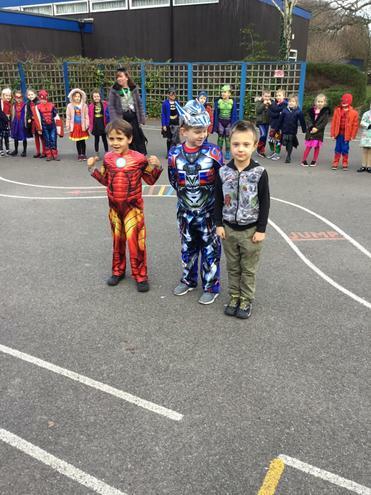 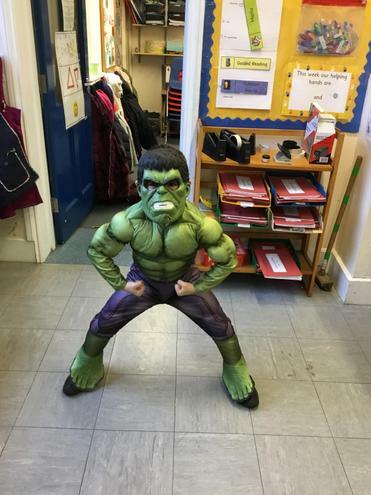 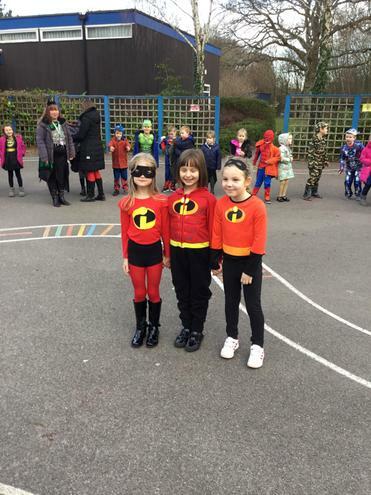 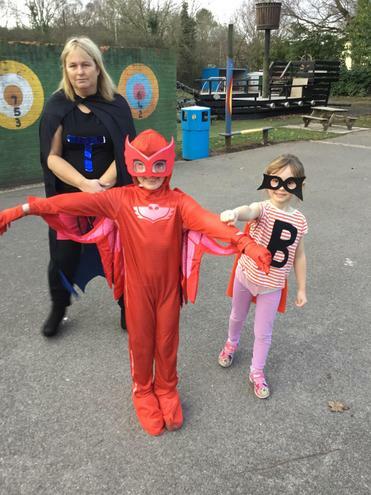 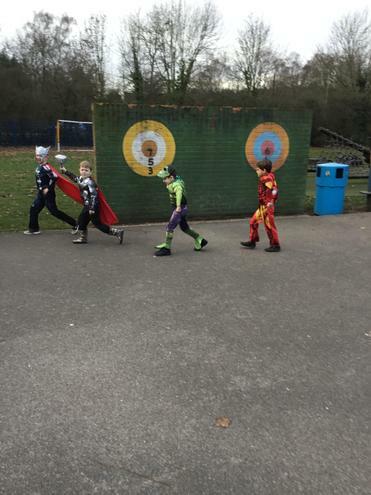 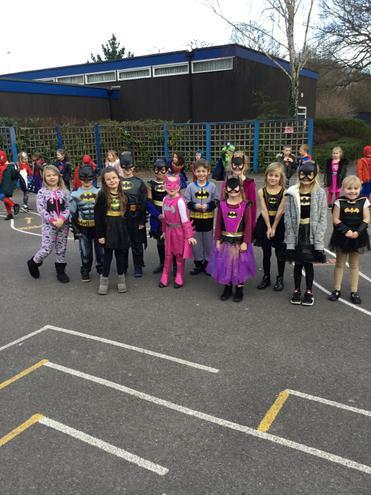 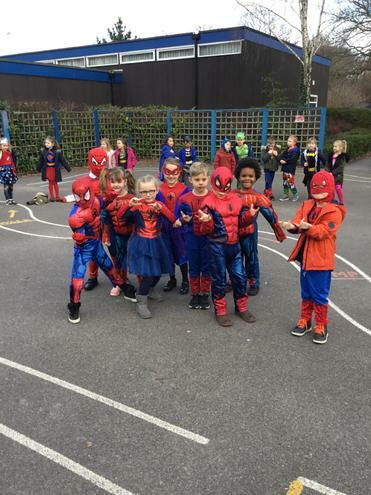 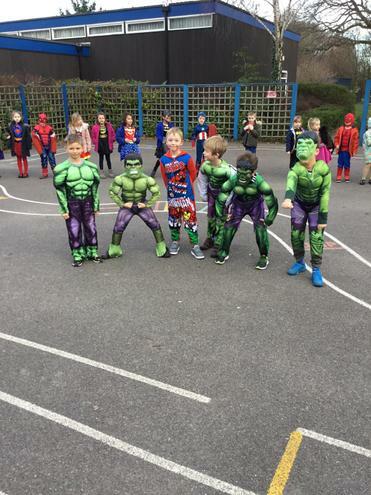 To launch our new topic we came dressed as Superheroes. 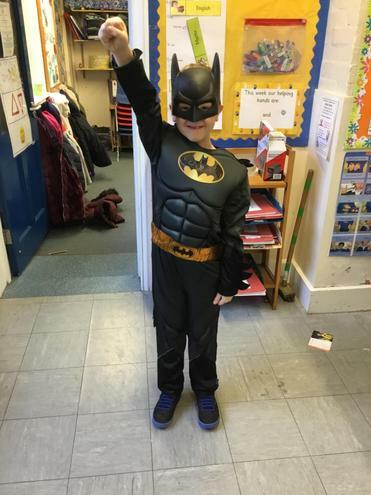 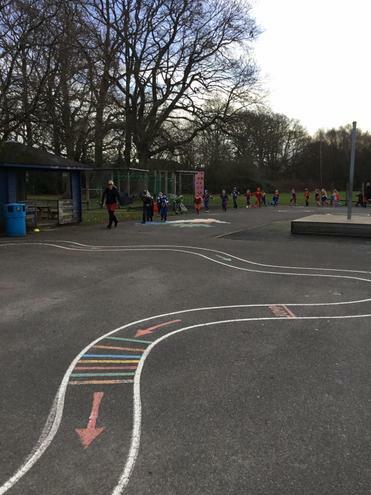 We had great fun and thought about what makes a good superhero. 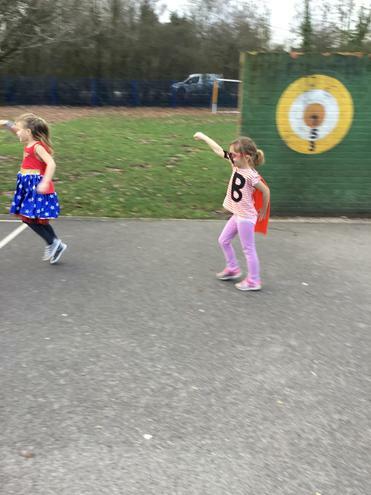 Do you recognise us in our Super disguises?